Valentine’s Day is a time when a lot of love is being showed around and this is a special time not only for lovers but also for friends and family. Every year in and out we usually fret and sometimes get confused on what to get for a loved one. Are you stuck on what to buy for your loved ones on Valentine’s Day? 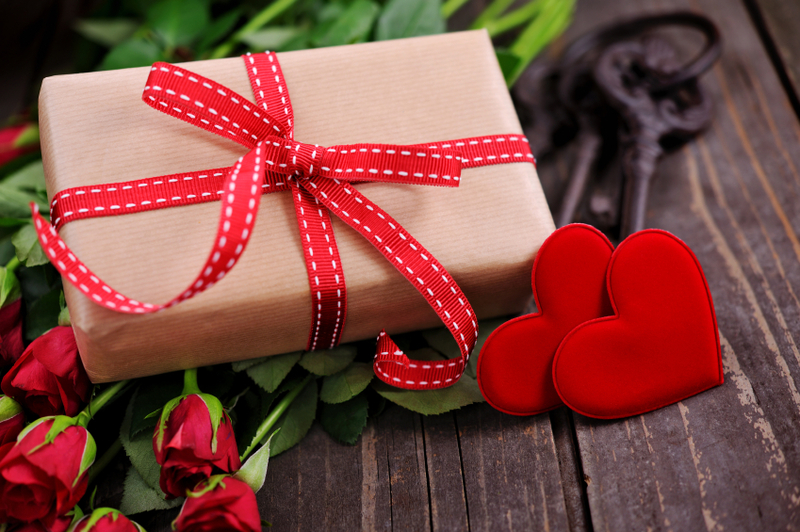 Worry no more as this guide will assist you with the ultimate gift ideas for your partners. We have made a list of the easiest options you can go. With these, you will not only save some money but also make your loved one a very happy person on Valentine’s Day. Just like dresses, a woman absolutely loves her accessories simply because they complement her dresses and make her overall outfit come alive. You can get her a new pair of Swarovski earrings or you can go for a bracelet or even a necklace with a personalized pendant. If you are still not so sure of what jewelry to get for her, you can opt for a complete jewelry box containing basic jewelry sets. Wristwatches make one of the best gifts to give for Valentine. Get to know which types your loved one has and which they don’t. Usually, most people have dressy watches rather than sports watches. Look for a sports watch and you can even have it personalized by engraving something beautiful on it. You can never go wrong with a gadget. You should consider buying your loved one a new mobile phone or tablet, maybe one of the trending ones in the market. Does your loved one like reading? If yes, think of a tablet that you can personally fill with e-books just for him/her. There are too many accessories for your mobile phone that you cannot get them all. You should think of a cool accessory or a wearable that would work with your loved one’s mobile phone and buy it for them. You could even get a smartwatch. Clothing for men is also a good option for a Valentine’s gift. You could get a set of t-shirts, with the same unique design and different colors or you could get corporate shirts for work. Just know which colour he would really appreciate and his size of course. It is really important that we take care of ourselves therefore giving a gift that would help living healthier show how much you care about your loved ones. There are wearables that work well with smartphones and help us monitor our heath as we live a healthy happy life on a daily basis. There are health care devices that can help you with your goal. Shoes are a great way to show that you love someone. Buy him a pair of new shoes because he cannot have too much of them. Formal shoes for the day and causal shoes for the night. Make your man walk in style. Buy him a pair of his favorite sneakers. Make it a colour that he loves or one that he doesn’t already have so he would appreciate it better.